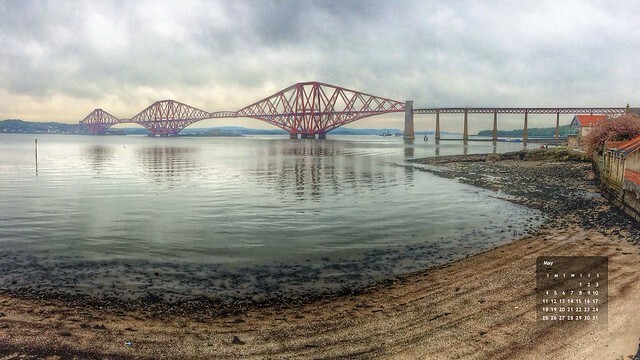 The desktop wallpaper for May 2014 is that iconic photo of the Forth Rail Bridge from South Queensferry. Click through to Flickr to get a high quality version. If you like it then please feel free to download and use it. This entry was posted in Professional and tagged Desktop, May 2014, wallpaper on 11 May, 2014 by Gordon McKinlay.